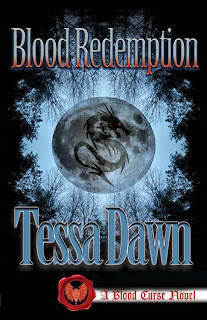 Author Tessa Dawn : BLOOD REDEMPTION ~ Available on Halloween! BLOOD REDEMPTION ~ Available on Halloween! 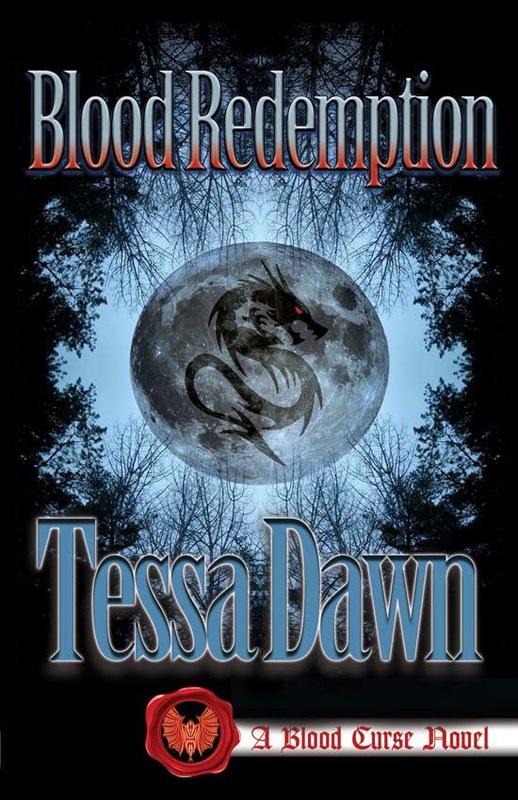 The official Release Date for Blood Redemption is October 31, 2013. As always, I will be hosting an all-day book release party on my blog, complete with **free** giveaways and maybe some Halloween shenanigans ;-). I hope to see everyone there and will be sending out notices and reminders via facebook, twitter, and the Blood Curse Mailing list as the date approaches. Can't wait to share this one with my readers!!! Some souls are forged in fire. Some hearts are packed in ice. 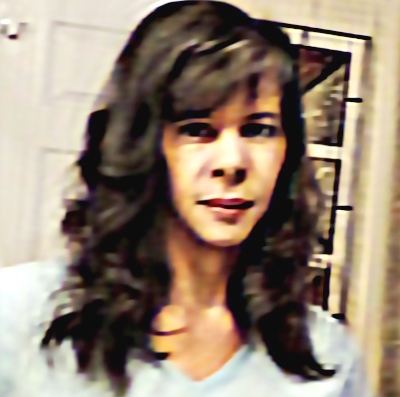 A journey of elemental darkness and primordial light. TESSA!!!!!!! OMG! Well, I will not be working that day now...I will be here!! That is amazing news!!!!! I need to get some questions on the board ready to post on that day! YAY!! !